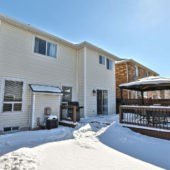 Welcome to 1231 Newell Street! 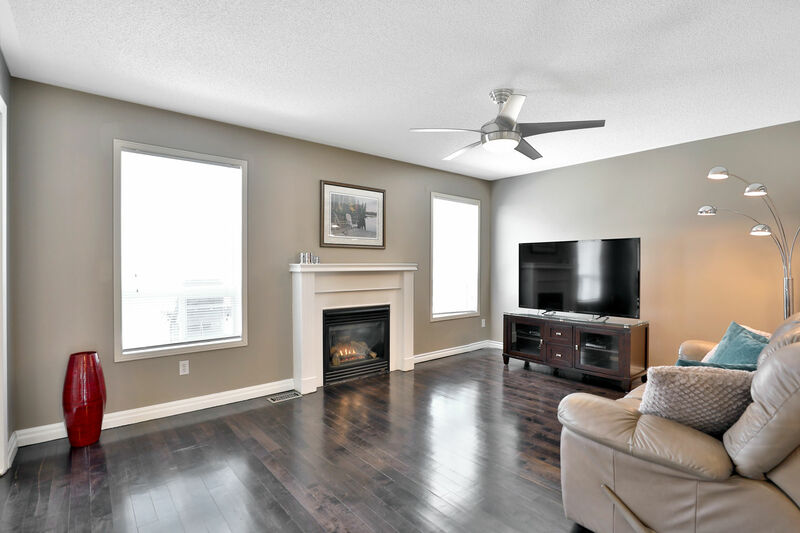 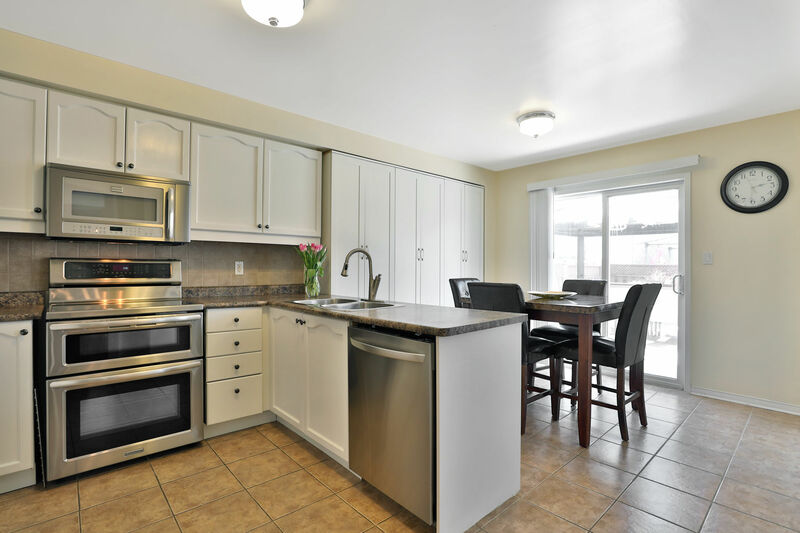 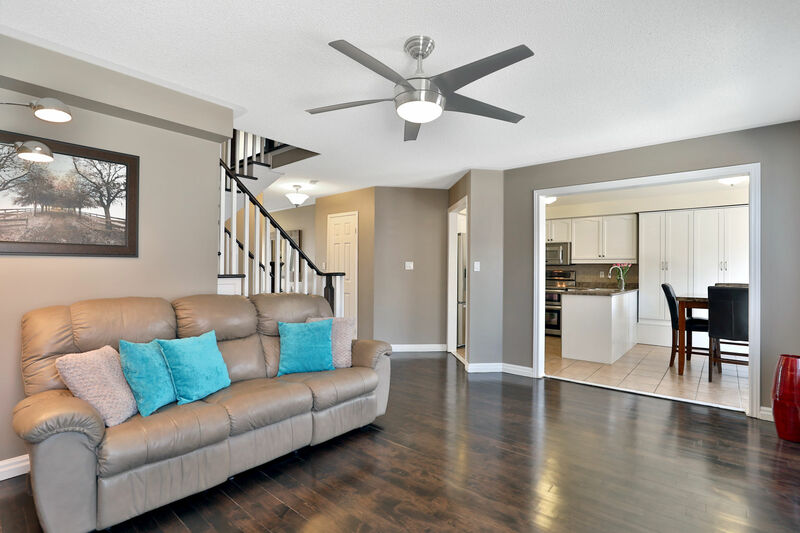 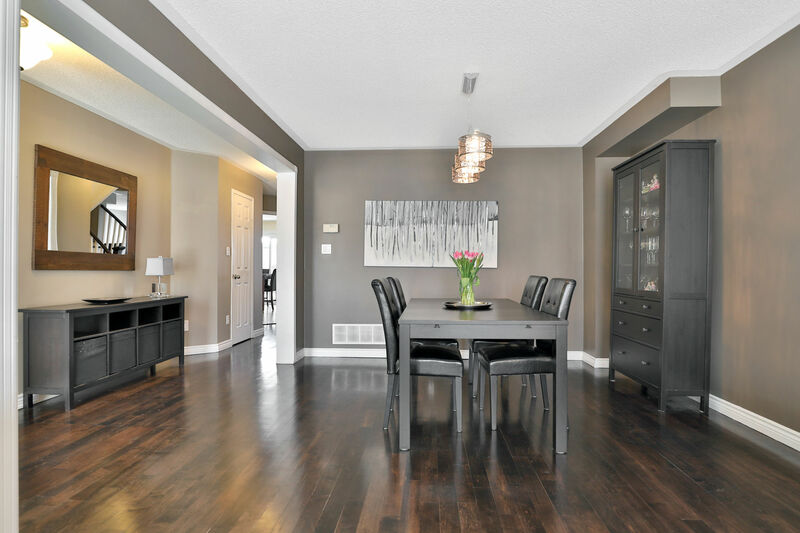 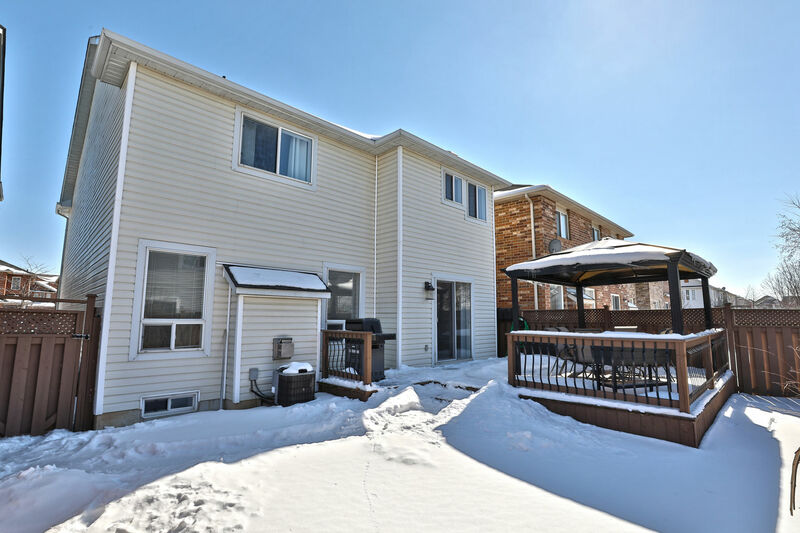 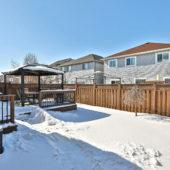 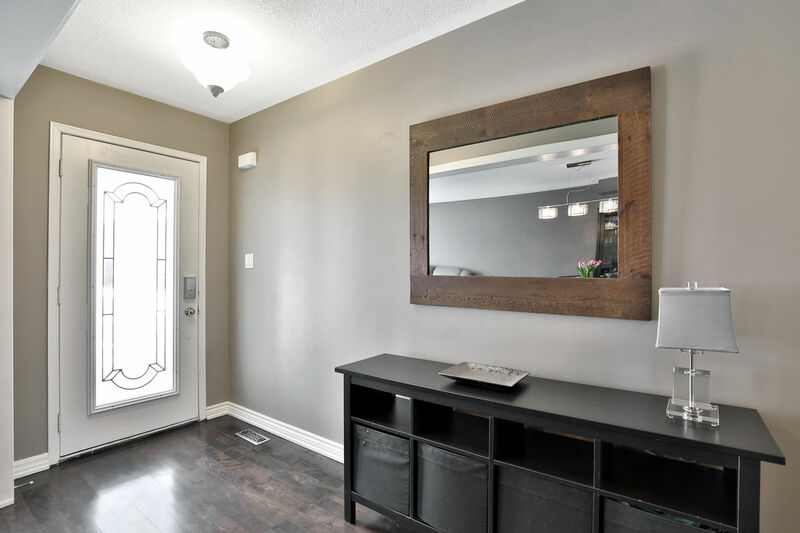 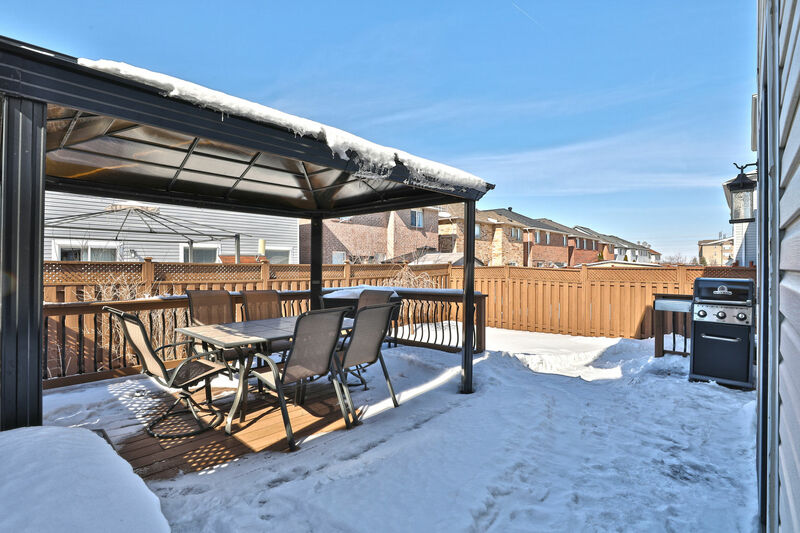 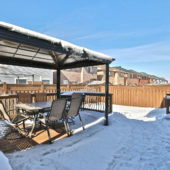 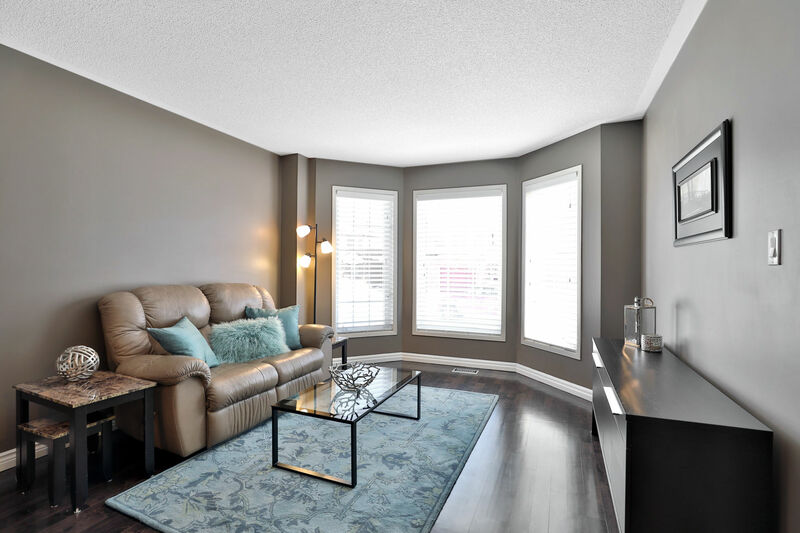 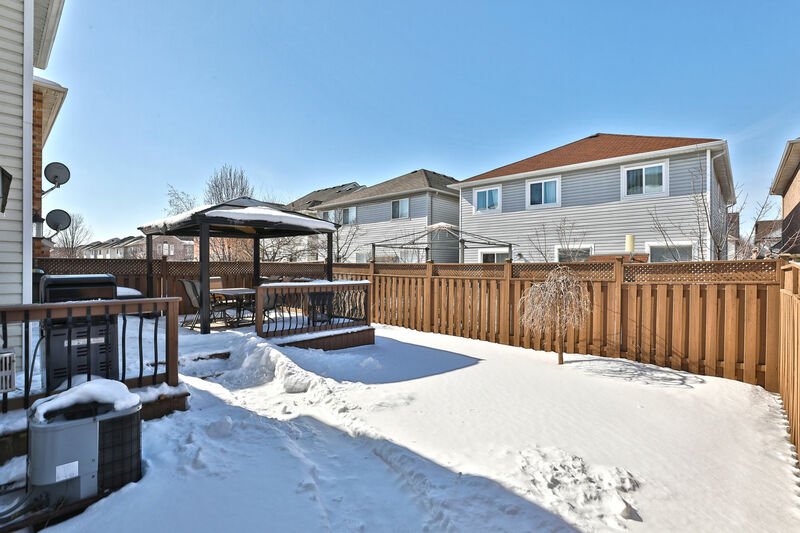 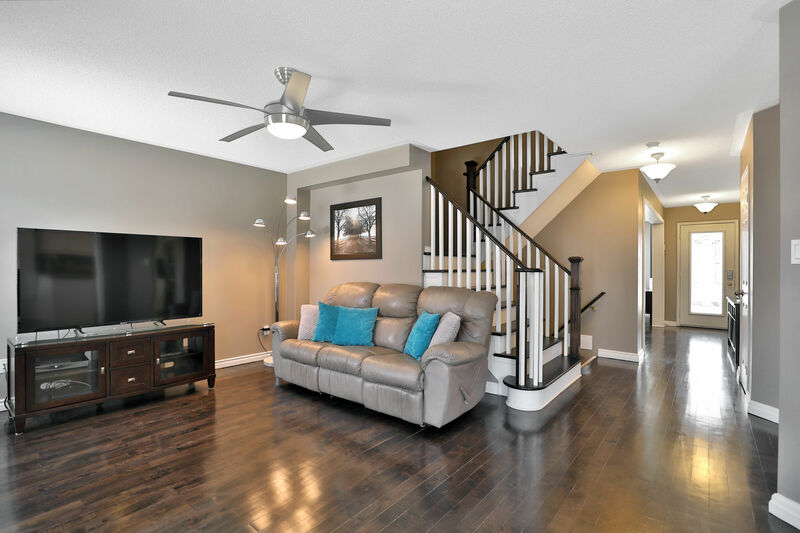 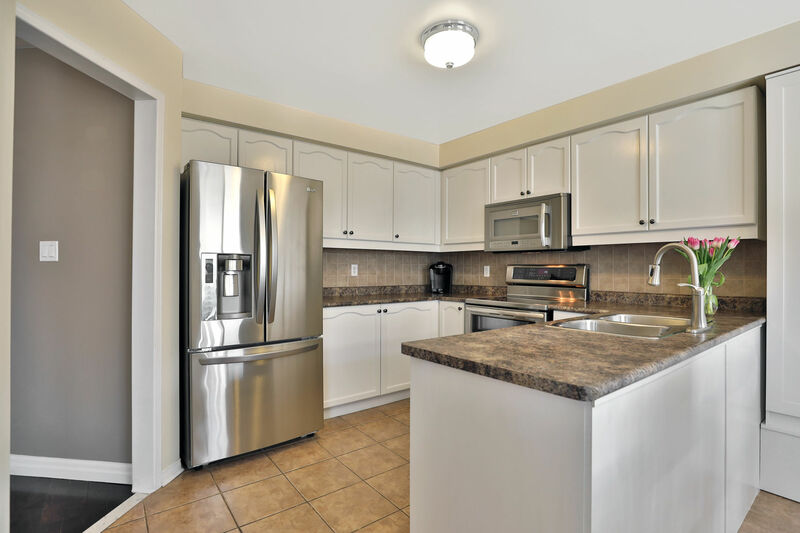 This beautifully maintained detached home with a finished basement boasts many quality features including an eat-in kitchen with walk out to deck and fully fenced backyard. 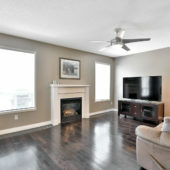 The main floor family room has a gas fireplace. 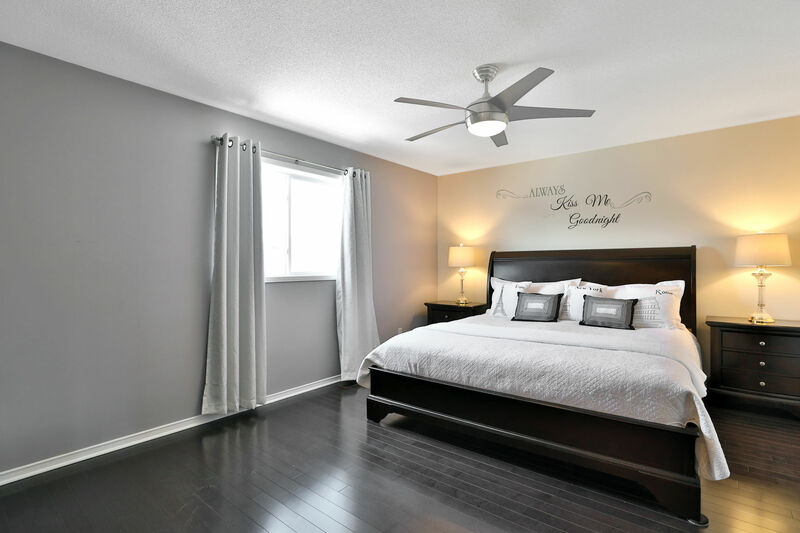 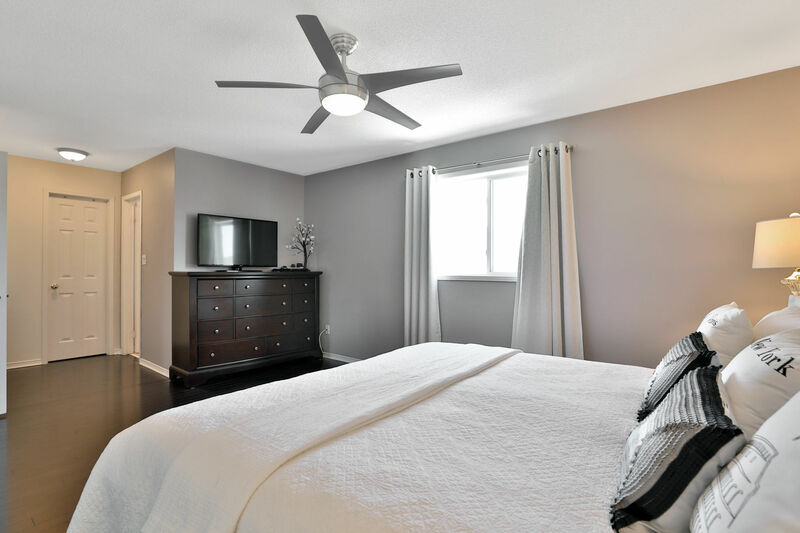 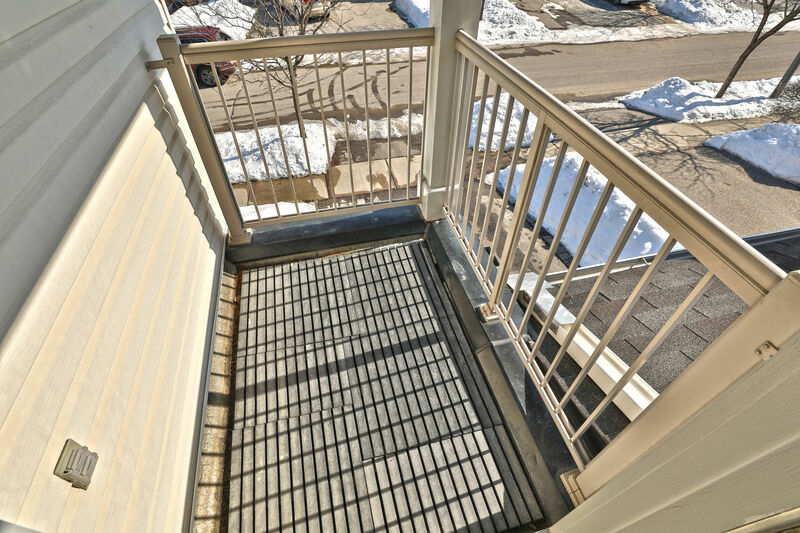 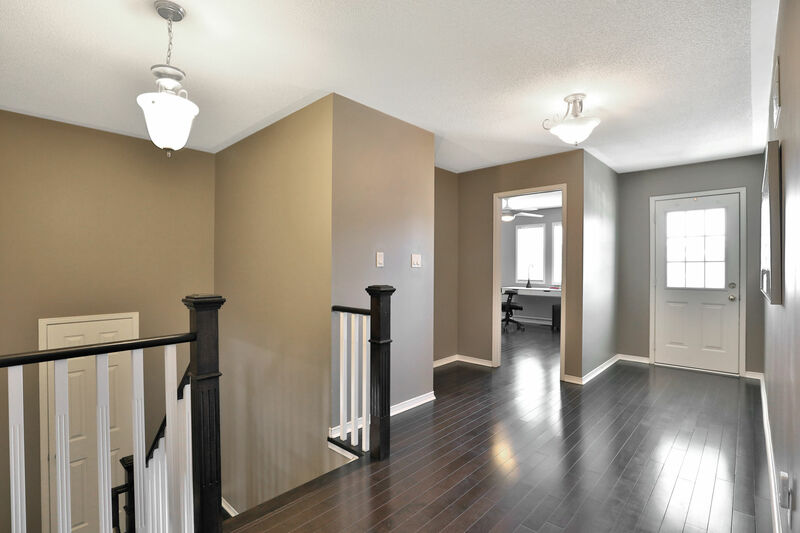 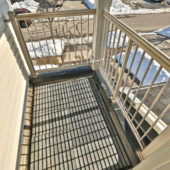 There are 3 spacious bedrooms upstairs plus a walkout to a balcony that overlooks the front of the house. 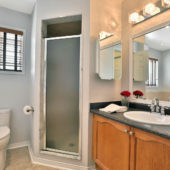 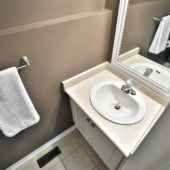 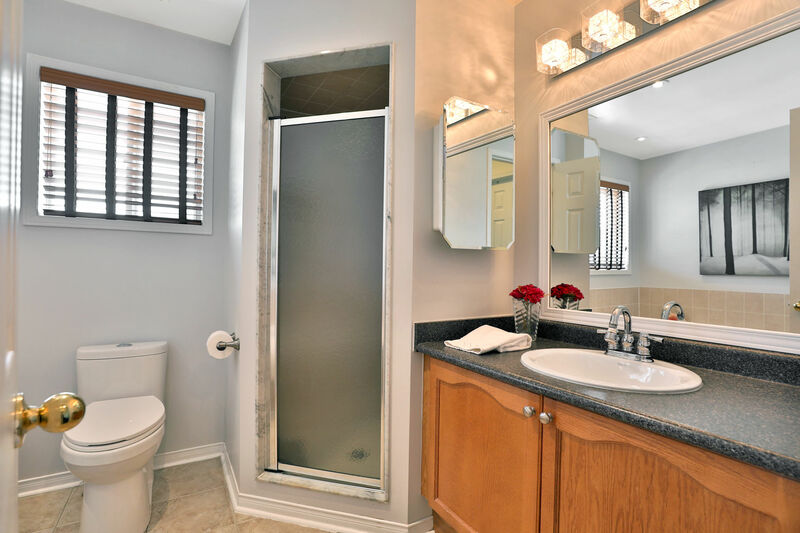 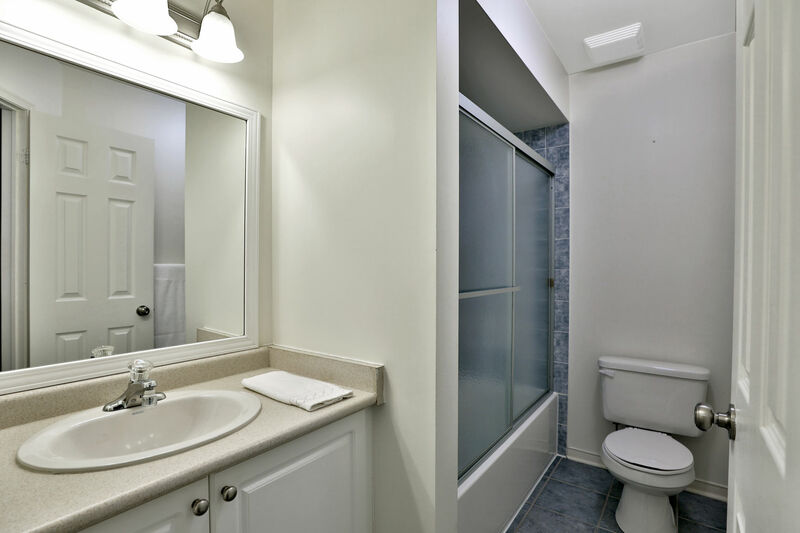 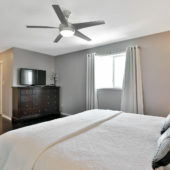 The king sized master has a walk-in closet and an ensuite with separate shower. 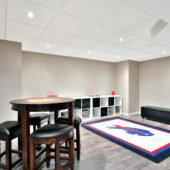 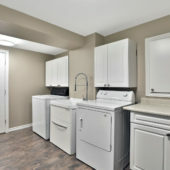 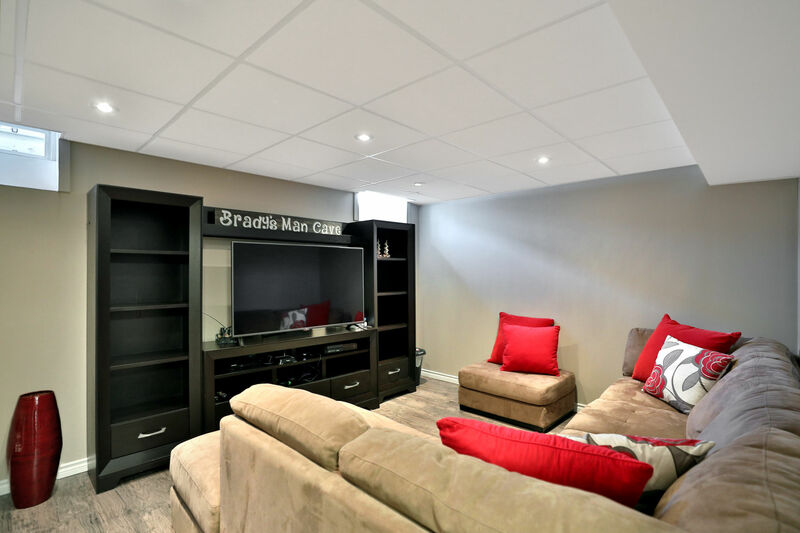 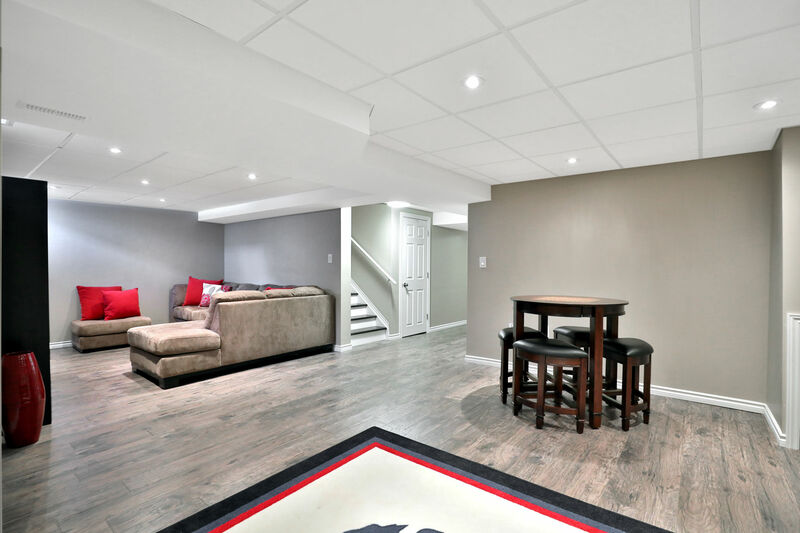 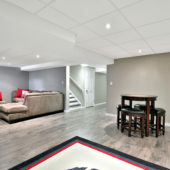 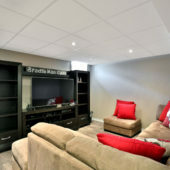 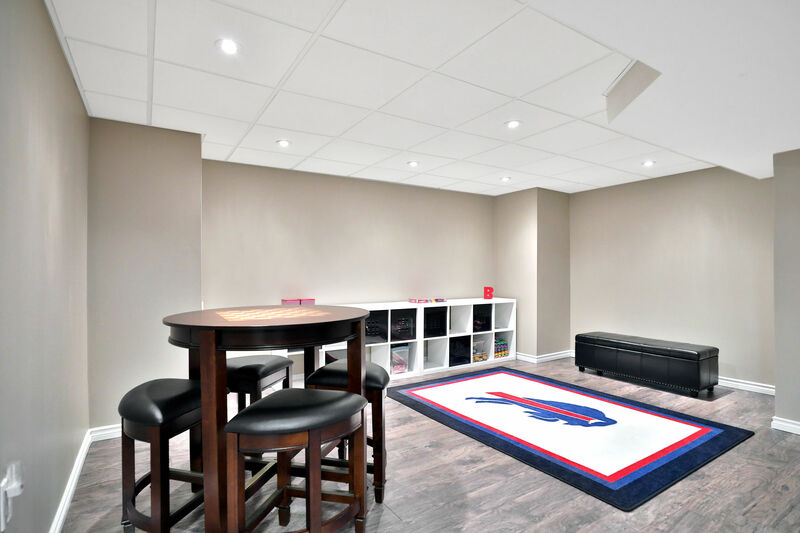 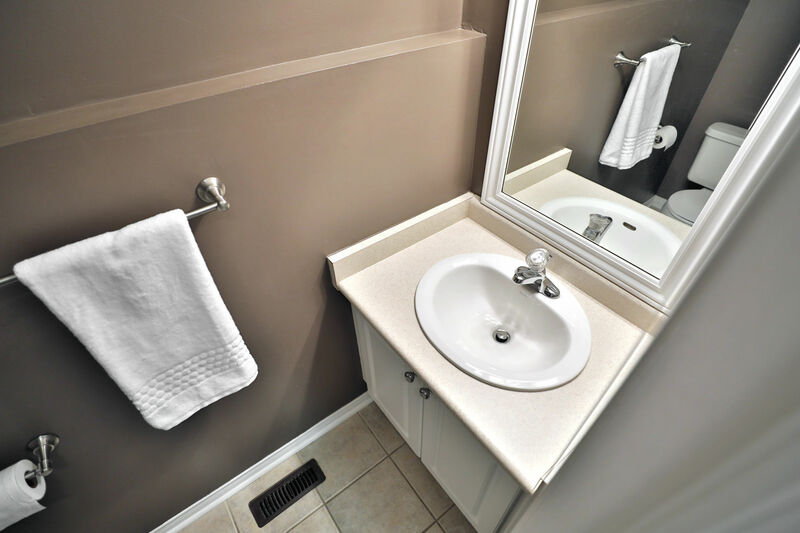 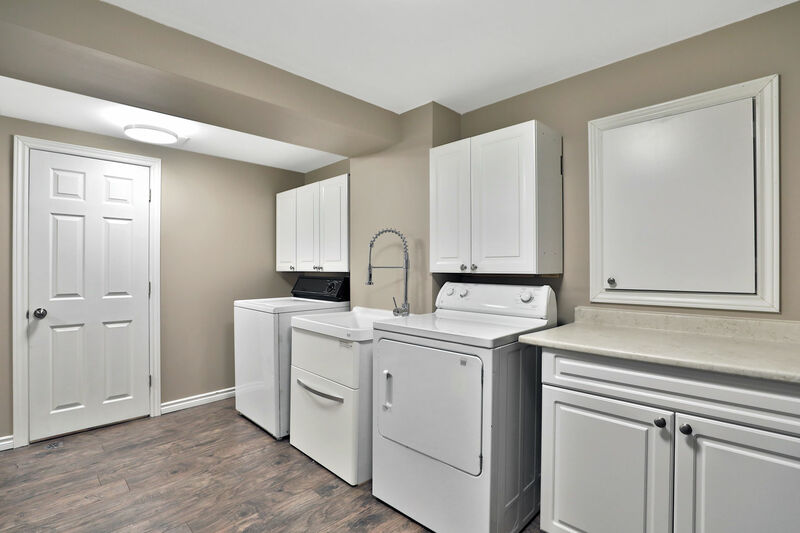 The fully finished basement includes an oversized laundry room with plenty of storage. 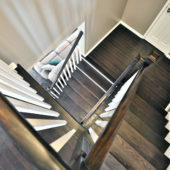 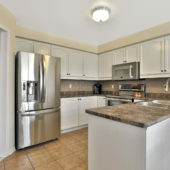 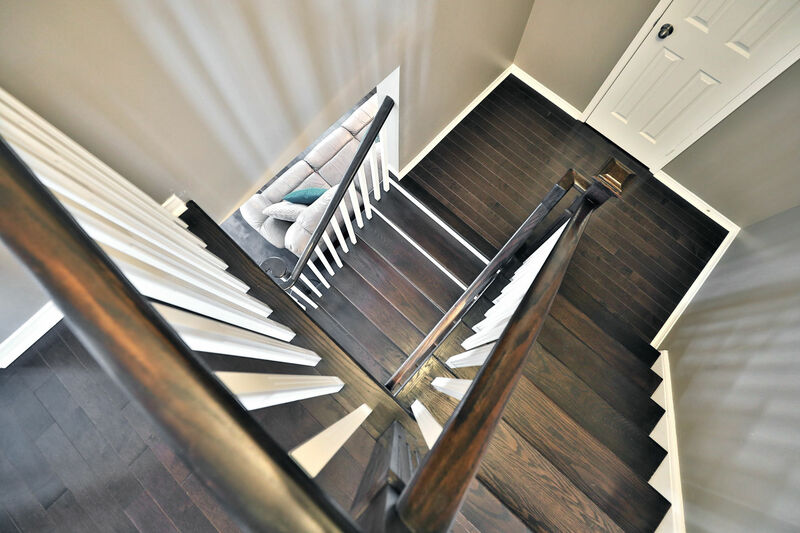 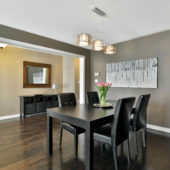 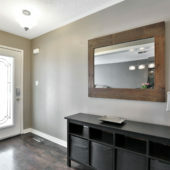 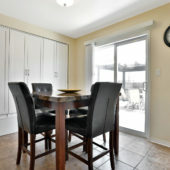 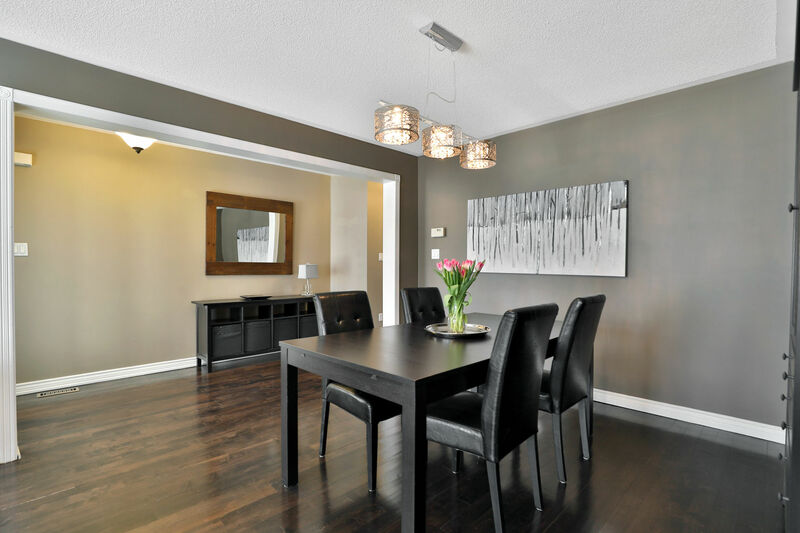 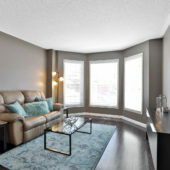 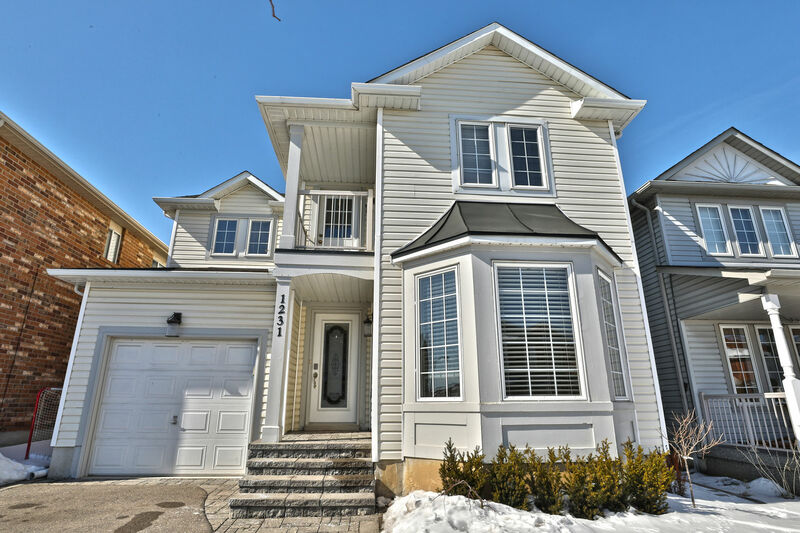 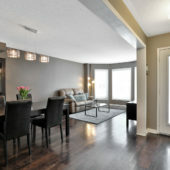 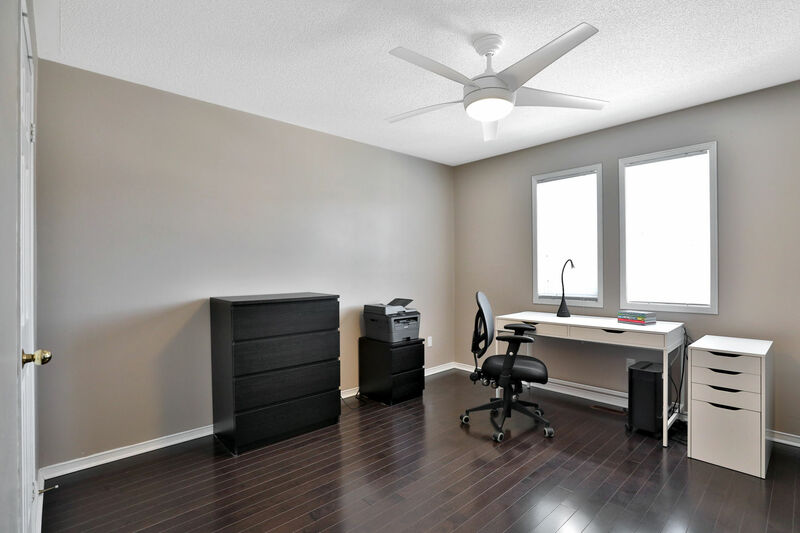 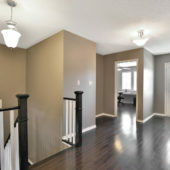 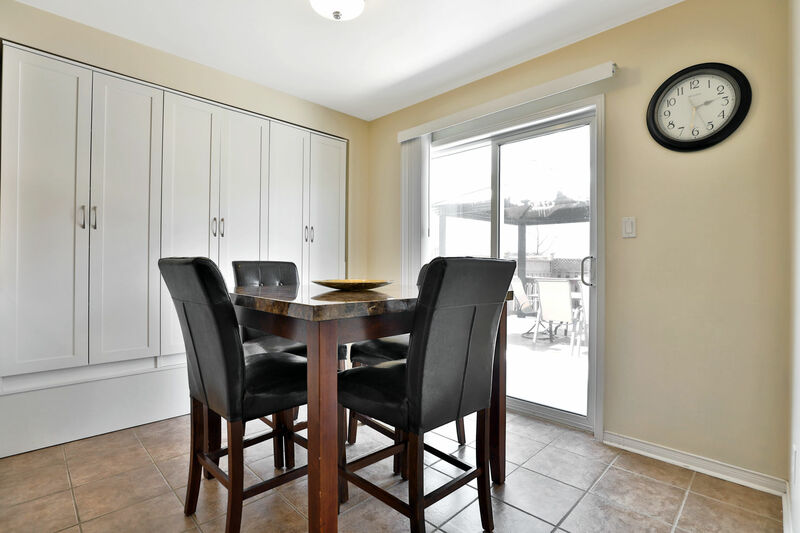 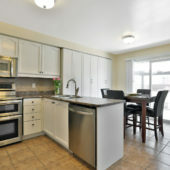 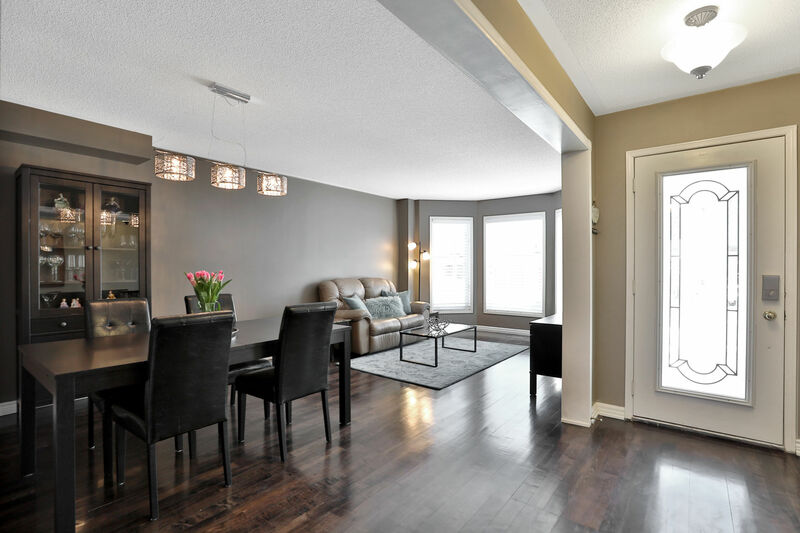 The home is within walking distance to schools, parks, community centre, library, GO Train and shopping. 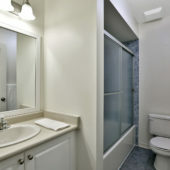 Easy access to highways.